Known for their power and presence, Jeep's range of 4x4 vehicles need no introduction. 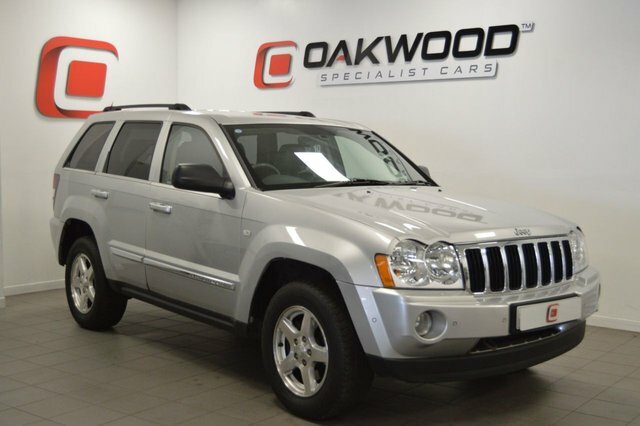 Finding a great deal on a used Jeep for sale in Whitley Bay is no problem at all when you enlist the help of the team at Oakwood Specialist Cars. We've years of experience helping customers to find the right used cars to match their lifestyle and budget, and we'll always go the extra mile to ensure you're 100% happy with your new vehicle. Browse our latest range of used Jeep Cherokee models if you're looking for a reliable and ultra-stylish SUV, or turn to a used Jeep Renegade if thoughts of adventure are never far from your mind. Browse our complete stock online now.